The Lilium Condo at How Sun Park is a new launch residential development by SingHaiyi Group. This upcoming condo will come with ONLY 100 premium units and various high-end utilities. Living at The Lilium is a haven for residents, you will have the privilege that likes no other. Stay fit in style with the condo’s well-equipped gym. Enjoy many fun moments with friends and family at the well-appointed clubhouse. Create lasting memories at the scenic sky bridge, where the most tranquil views await you. Come to The Lilium and experience one of the most worthwhile places for the discerning residents, are you ready? 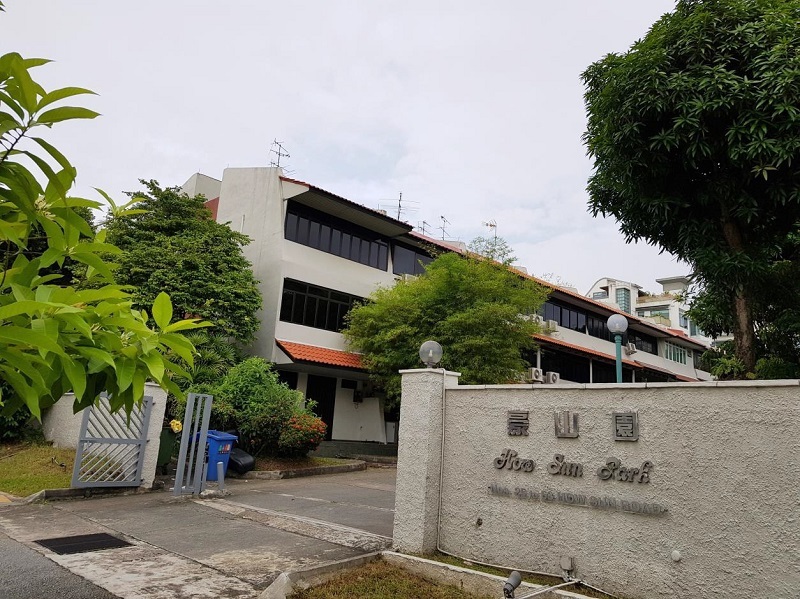 The Lilium condominium is being built on the site of the former How Sun Park, a three-storey development of 20 townhouses, sitting on 54,942.7 sqft of FREEHOLD land. The upcoming condo spreads over 5 storey and offers a breathtaking view of neighbourhood and the city. Travel anywhere in almost no time at all. Enjoy a life of unparalleled convenience with three major expressways a mere few minutes’ drive away. The Lilium’s location also offers travel addicts quick access to the world as Changi Airport can be swiftly reached with a ten-minute drive. It is also close to schools, such as Maris Stella High School, Bartley Secondary School, and Cedar Girls’ Secondary School. Future residents of The Lilium can head down to the nearby Serangoon Nex, Heartland Mall or Hougang Mall for amenities such as supermarkets, restaurants, banks, shops, and more. For vehicle owners, driving from How Sun Park to either the business hub or the vibrant Orchard Road shopping district takes 10 – 15 minutes, via Central Expressway. SingHaiyi Group Ltd (SingHaiyi or the Group) is a fast growing real estate company with a diversified portfolio that is involved in property development, investment and management services. With strategic support from its major shareholders, the Group is led by a competent board and management team which includes esteemed businessmen Mr. Gordon Tang and Mr Neil Bush who possess astute business acumen, extensive experience and stellar track records in real estate and investments. They have forged long-standing connections in the industry which enable them to leverage on investment opportunities. Aside from an established track record in residential property development, the Group also holds a diversified portfolio of income-generative assets in the commercial and retail sectors. The Group has expanded its geographical reach and overseas presence to Asia, Australia, US and seeks to augment its market position in Singapore with new acquisitions. The Group’s exposure to various segments of the real estate sector in multiple countries is notably a testament to its well-executed business strategy, designed to generate stable earnings, maintain sustainability and deliver value to shareholders. For more information on The Lilium, simply fill up your details below and our salesperson will get in touch with you shortly!